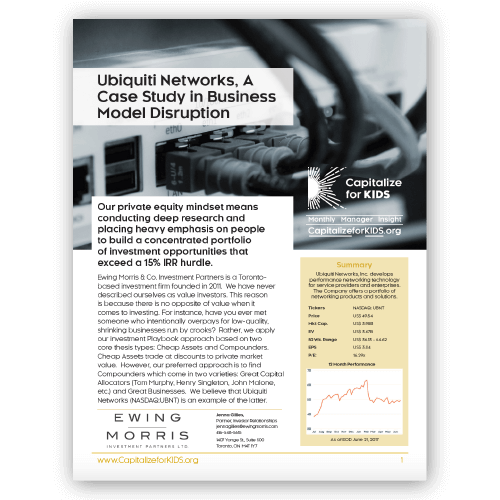 In our latest Monthly Manager Insight, Ewing Morris makes the case for Ubiquiti Networks being a business model disruptor in the networking technology space. Ewing Morris & Co. Investment Partners is a Toronto-based investment firm founded in 2011. We have never described ourselves as value investors. This reason is because there is no opposite of value when it comes to investing. For instance, have you ever met someone who intentionally overpays for low-quality, shrinking businesses run by crooks? Rather, we apply our investment Playbook approach based on two core thesis types: Cheap Assets and Compounders. Cheap Assets trade at discounts to private market value. However, our preferred approach is to find Compounders which come in two varieties: Great Capital Allocators (Tom Murphy, Henry Singleton, John Malone, etc.) and Great Businesses. 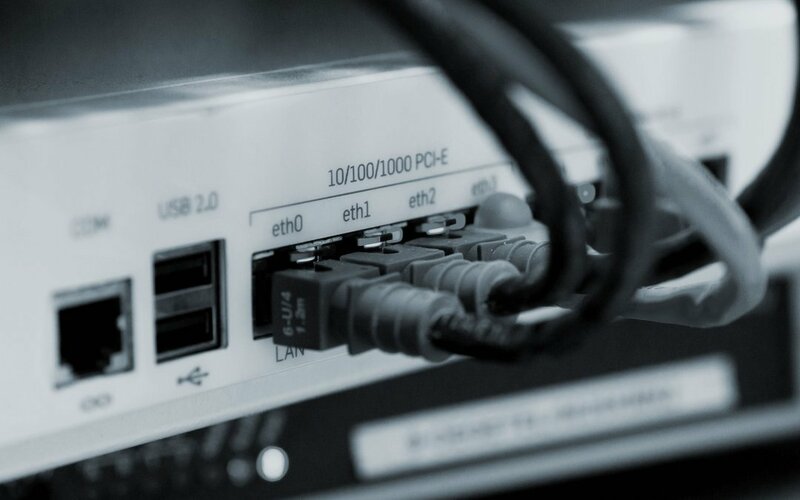 We believe that Ubiquiti Networks (NASDAQ:UBNT) is an example of the latter.